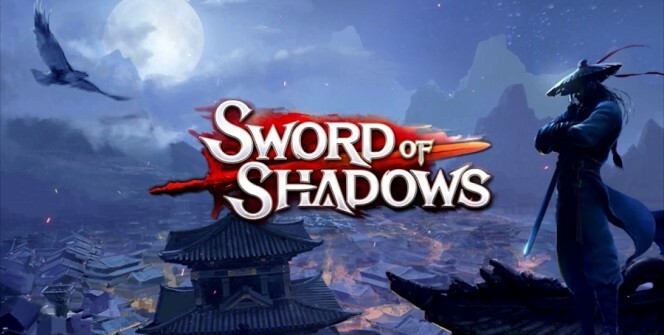 Sword of Shadows is a martial arts MMO game developed by Snails Games USA. It is designed to be used on Android and iOS devices, but it can also be used on a PC with the help of an Android emulator. 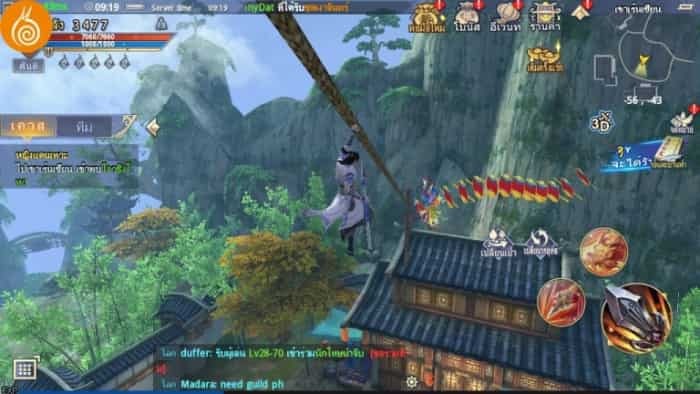 The epic game requires you to choose a martial arts character and equip him with the best fighting skills then embark on a journey to fight dark forces in the ancient realm of Jianghu. Having chosen your character, you can join one of the schools and get the right customizations for your character. The schools provide a wide range of martial arts skills and battle tactics which can give your character an edge in the battlefield. For example, the schools offer tactics that can help your character break through defenses and block feints. With the flying skills, you can literally take flight and launch deadly martial arts battle on your opponents. When dealing with PvP opponents, you can use the Eight Fighting Flying Skill to soar above these tricky opponents. If you want to fly across the expansive map, you can just make use of the Ultra Flying Skill. Completing quests is one of the easiest ways to level up, so you can make use of this method to beat stages faster and become the winner. The game keeps providing you with quests, and you just need to sit back and complete them. If you don’t have enough time to complete quests, you can set the game on automation mode to complete some quests for you. These skills can be gained after completing quests, and they can really improve your combat abilities. The defense skill helps you to thwart incoming damage and it is usually shown as a blue shield icon over your fighter’s head. On the other hand, the break skill helps you to break your opponent’s defense and it is usually shown as a blue shield icon over your opponent’s head. One great way to improve your character’s attributes is by getting better gear, and you can acquire new gear by using forging stones. Another way to boost your character’s attributes is by cultivating your combat skills, and you can do this by using cultivation and silver points. In addition, you can improve your character’s attributes by acquiring better skills through the schools. Freebies in this game can be obtained from the Event icons which are located at the top right section of the screen. Check out for a red exclamation mark on the icons as this mark indicates the availability of a freebie. Some free things that you can get from these icons include: bonuses, novice gift and daily login. If you want play this MMO game on a bigger screen, i.e. on your laptop, Mac or desktop, you can do so by installing an Android emulator on your computer. This emulator allows you to download and install the game app to your computer. Sometimes when playing Sword of Shadows, bluestacks ask you fee to pay but gives you option to download some apps. Every time it asks you just select “Install apps” and continue using it free. I hope you enjoyed this article, please rate and share. 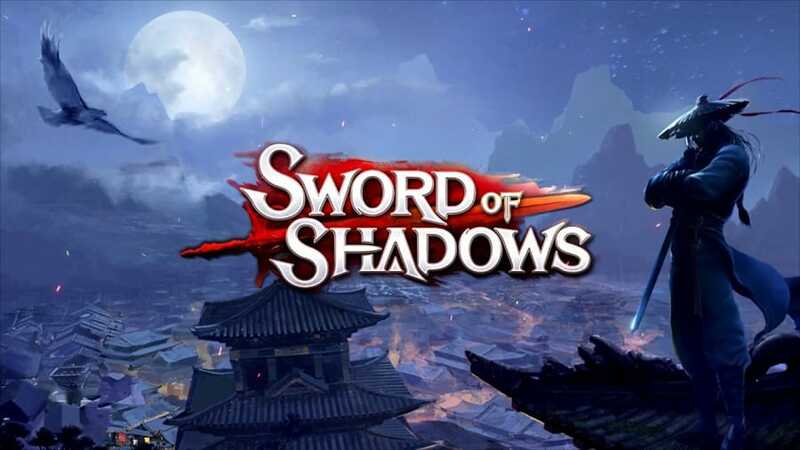 If you have problems running Sword of Shadows on desktop or any other issues, leave a comment below.